Designing the program for the world’s largest PR awards event. 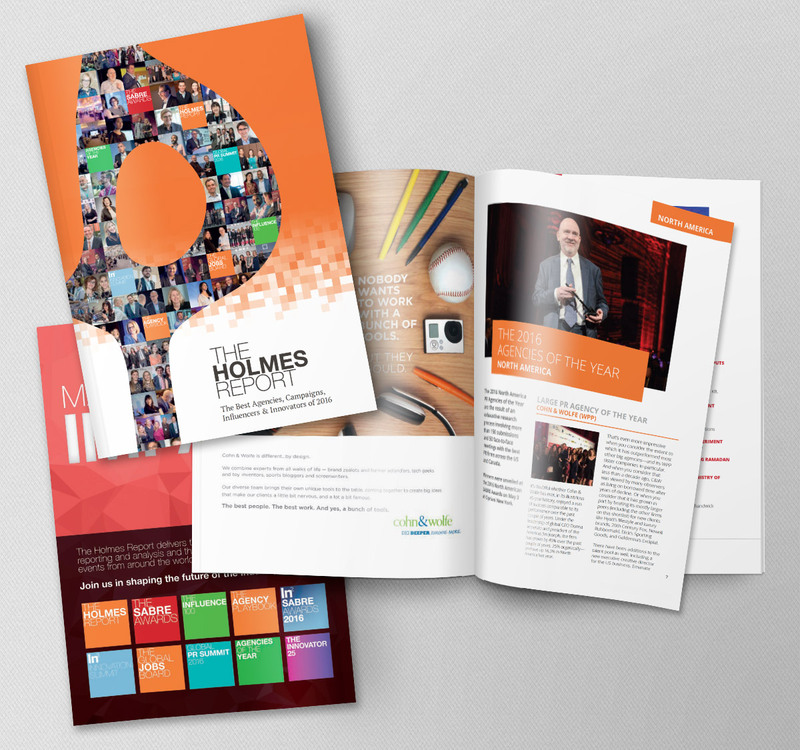 We worked with The Holmes Report on developing their Sabre Awards Annual Report, a beautifully clean, 200 page booklet that showcases the best of the best in PR. Collaboration is our middle name. That is why we are Agency Parters with these top managed hosting platforms. Have a project you’d like to us to work on? Email or call us and say hello!